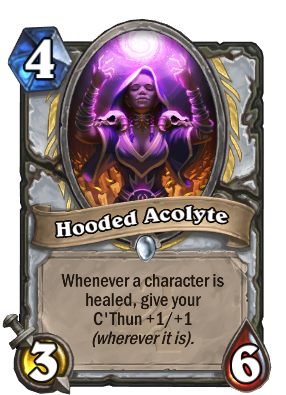 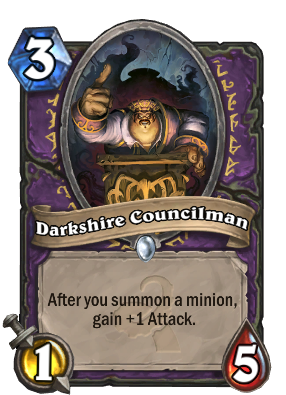 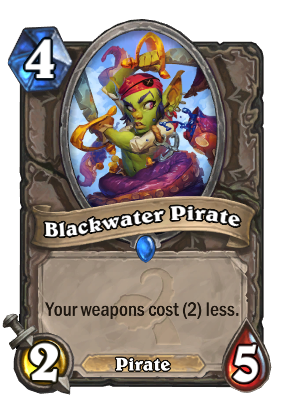 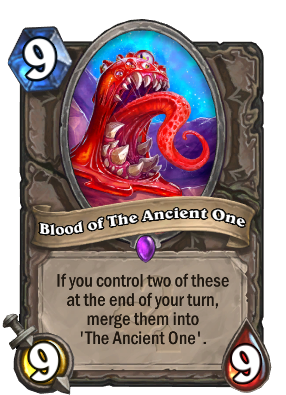 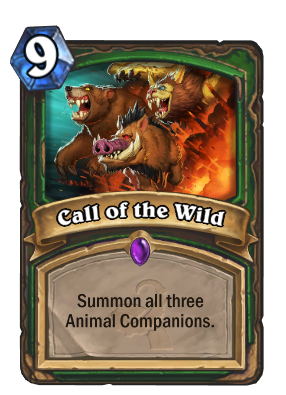 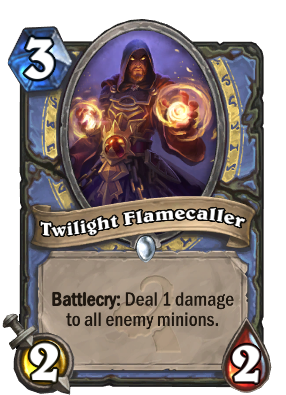 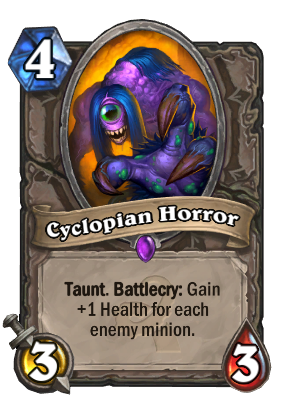 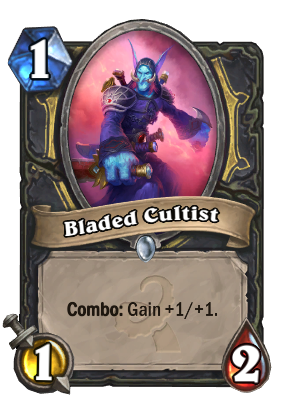 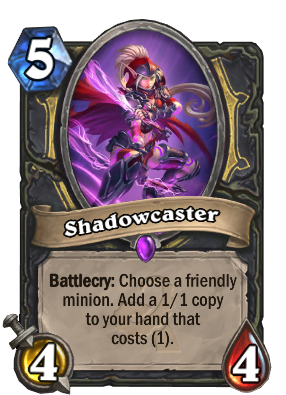 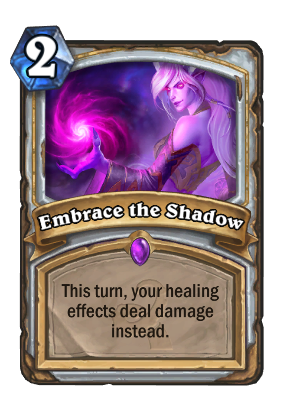 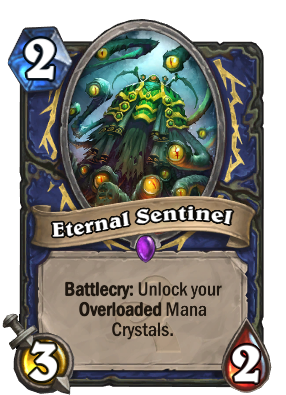 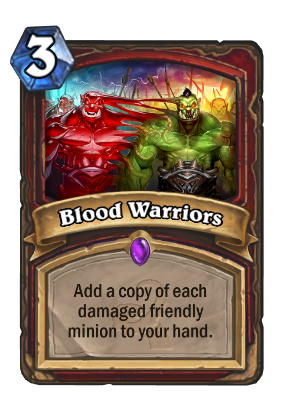 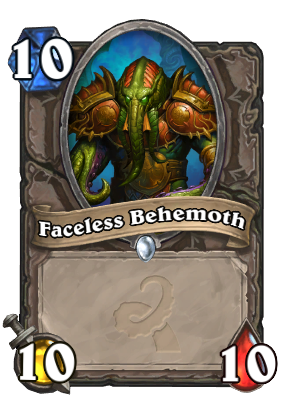 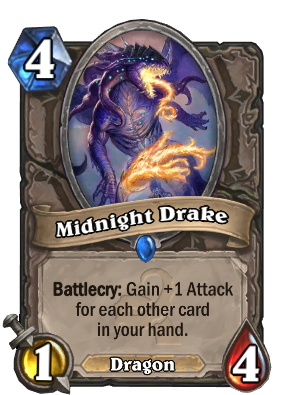 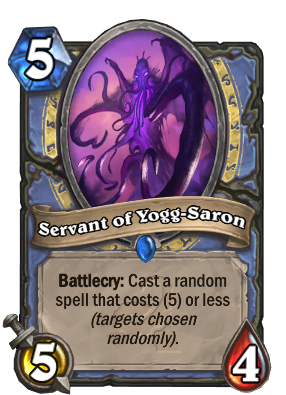 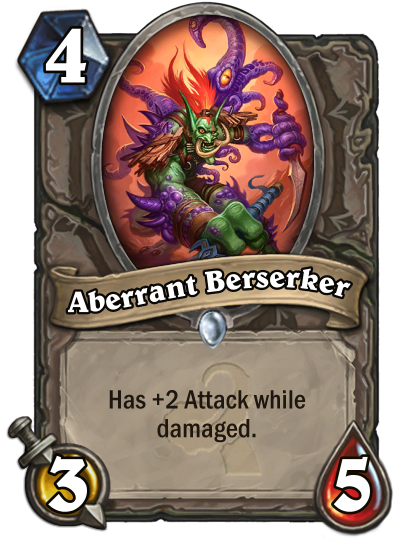 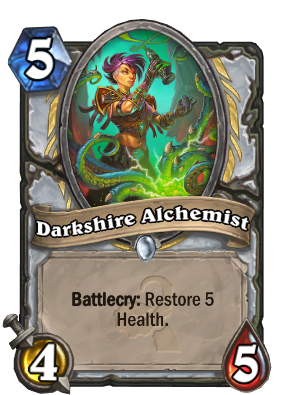 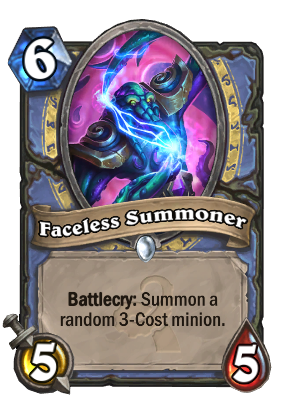 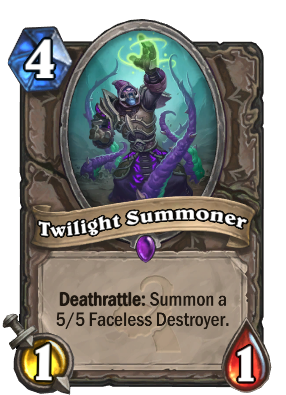 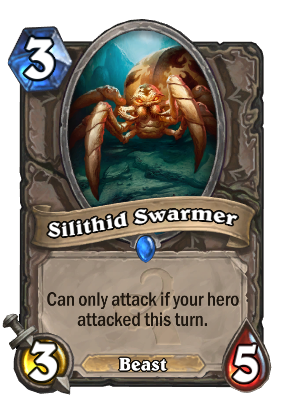 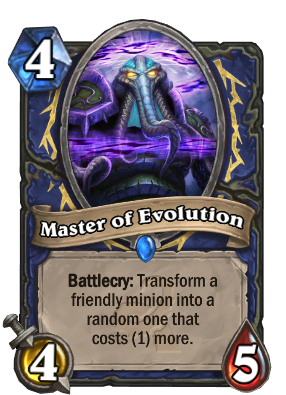 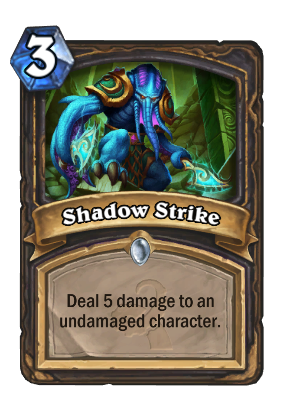 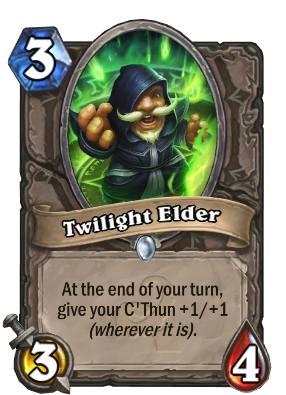 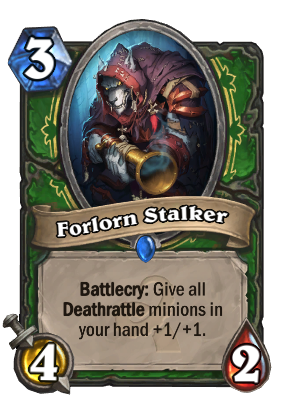 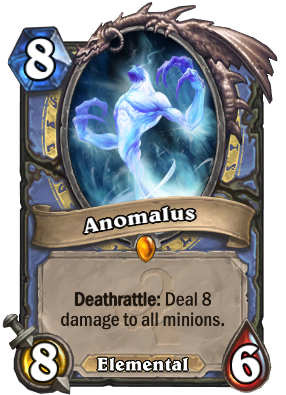 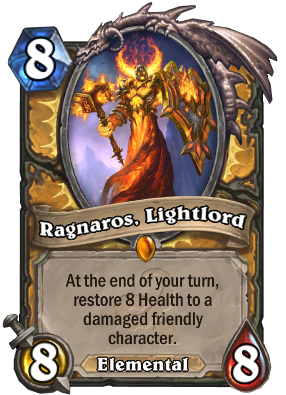 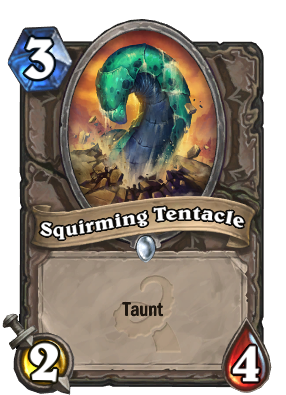 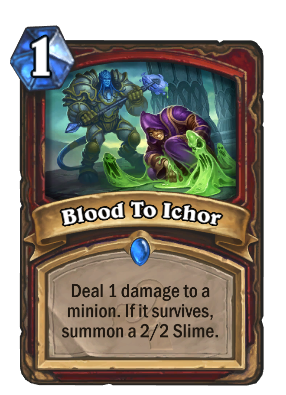 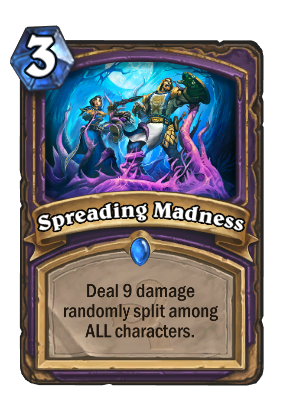 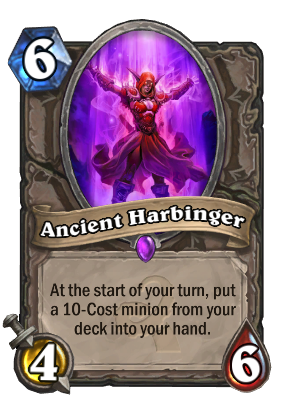 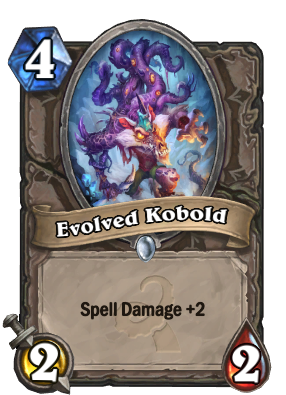 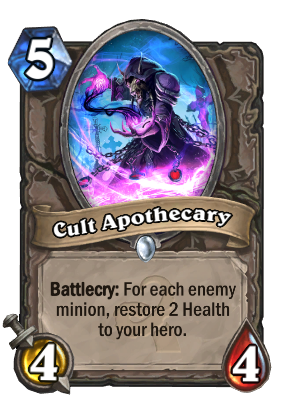 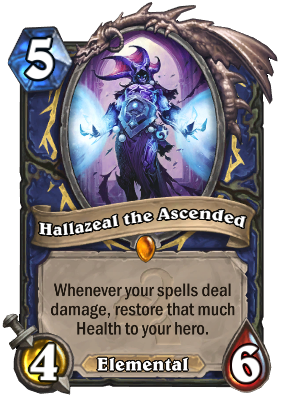 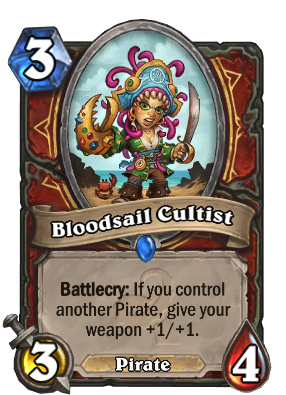 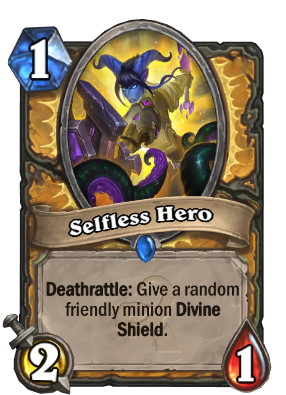 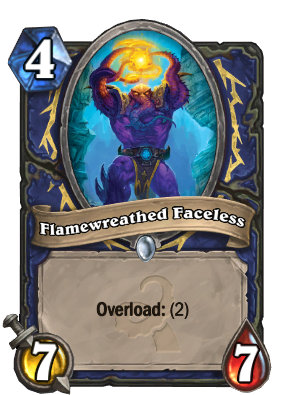 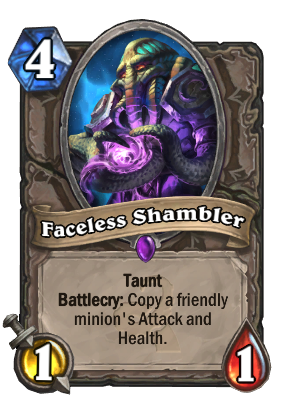 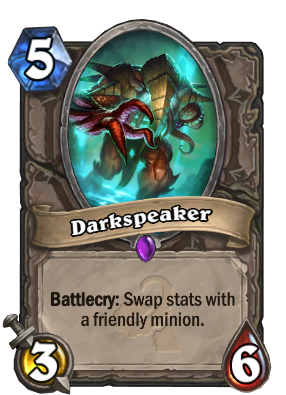 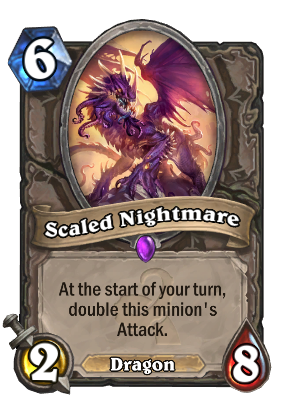 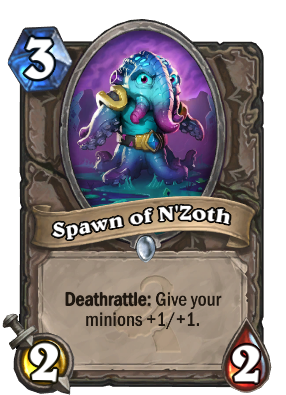 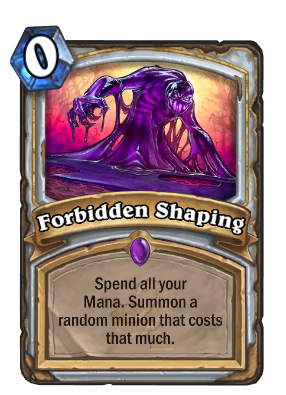 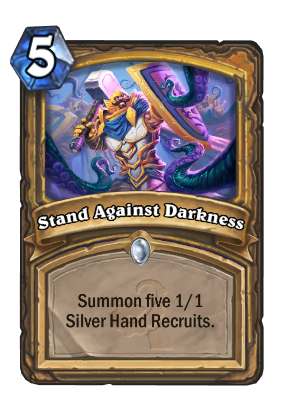 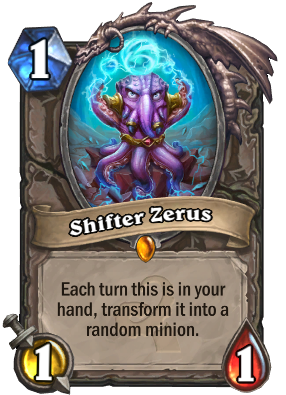 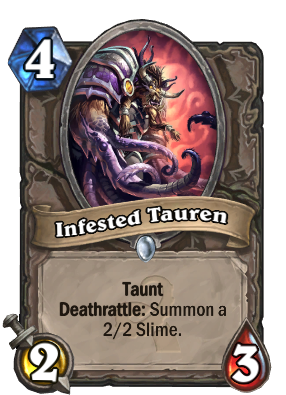 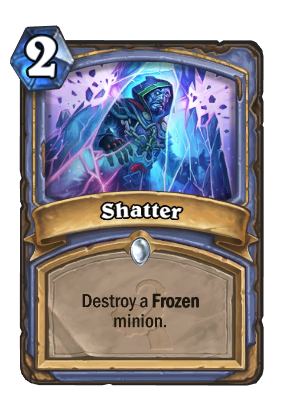 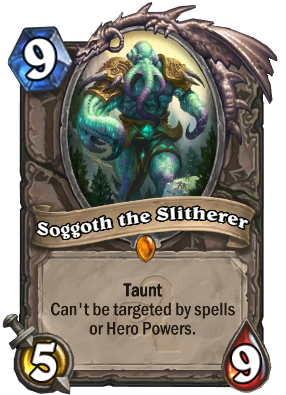 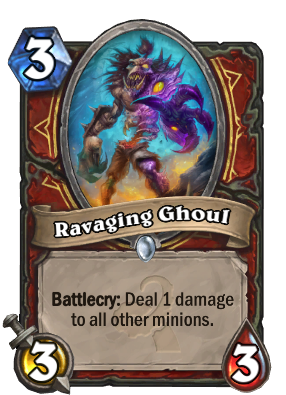 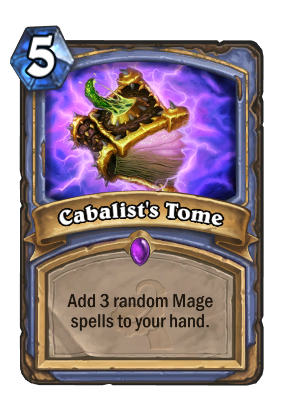 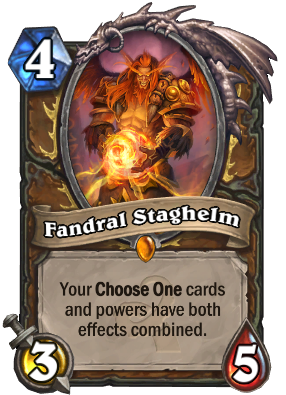 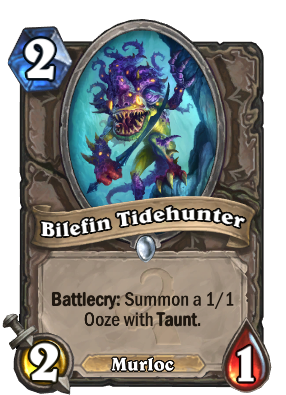 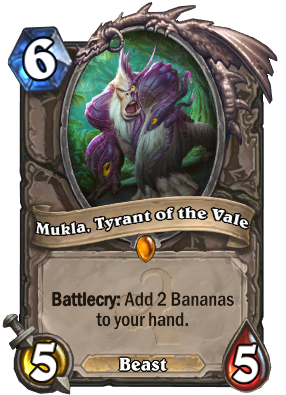 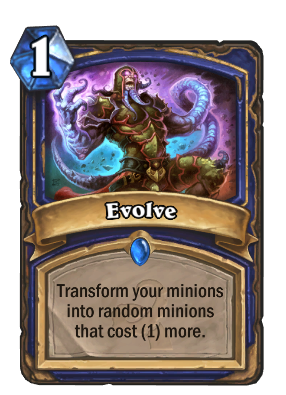 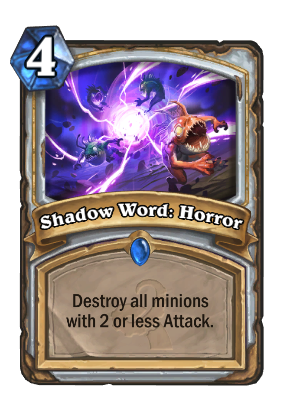 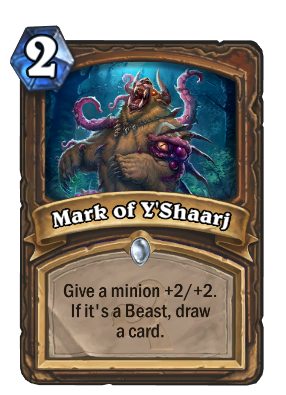 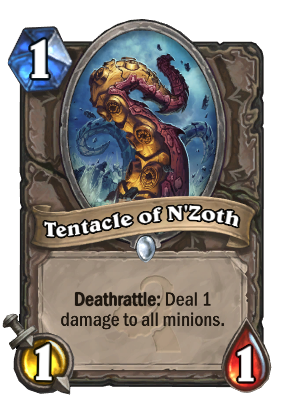 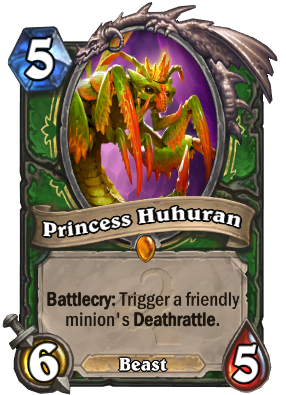 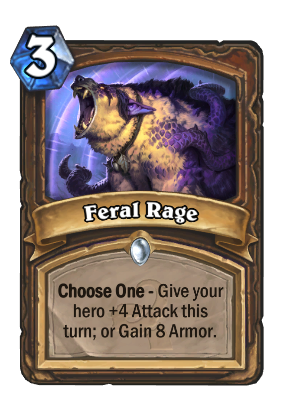 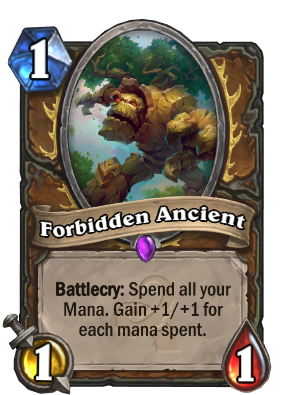 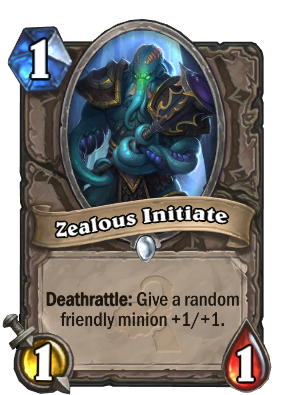 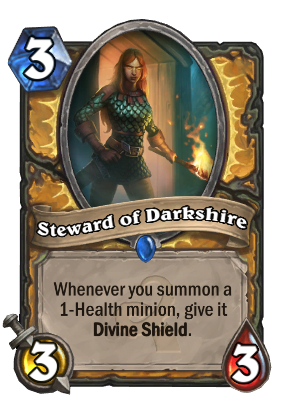 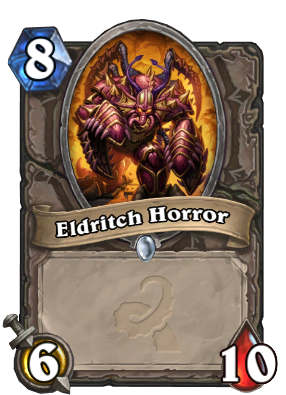 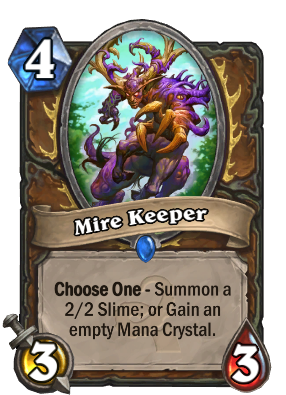 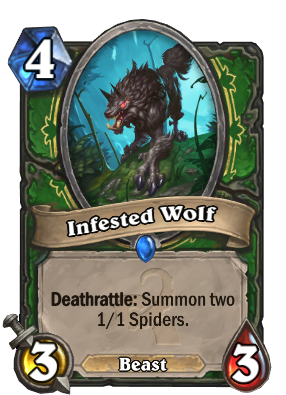 Whispers of the Old Gods is the third Hearthstone card expansion. 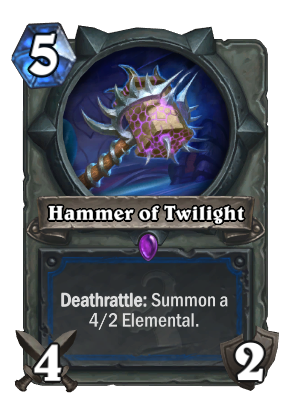 It was announced on March 11th, 2016 and will be released on April 26th, 2016. 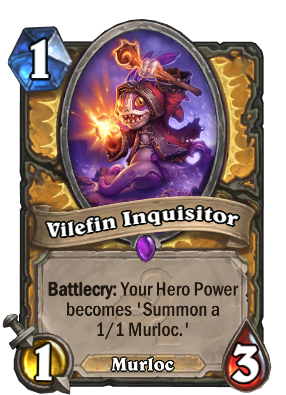 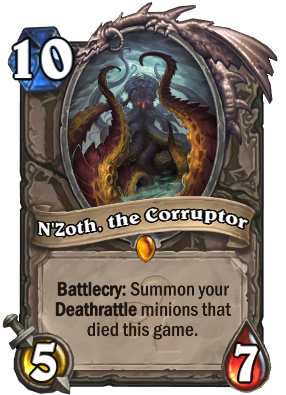 The expansion includes 134 new collectible cards, which can be purchased for real money or gold through a new card pack, or crafted through the use of Arcane Dust. 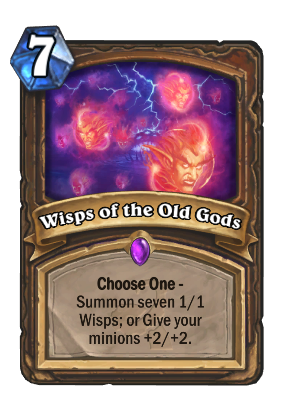 We've organized all the facts about Whispers of the Old Gods below. The expansion contains 134 collectible cards. 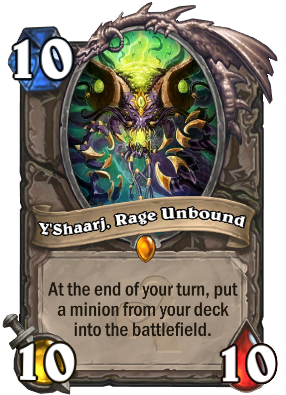 New cards will all be available in the store once the expansion launches through a new card pack. 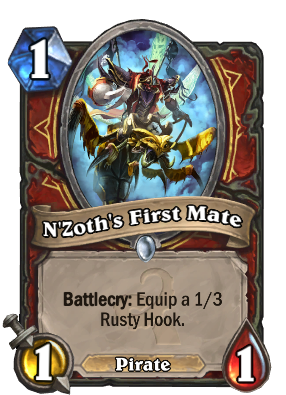 Packs contain 5 cards and will cost 100 gold, or can be purchased using the same real money pricing structure as other packs. 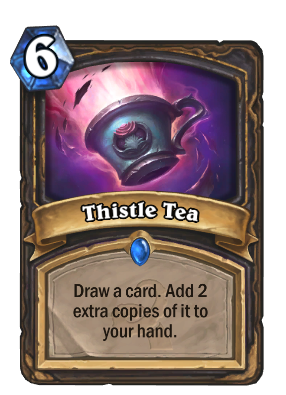 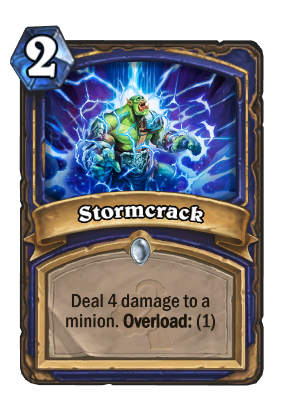 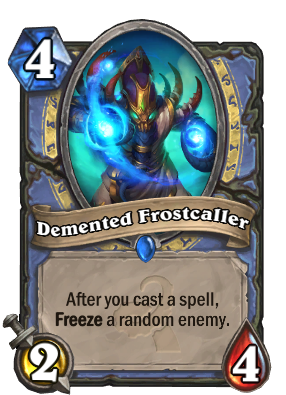 All new cards can be crafted using Arcane Dust. 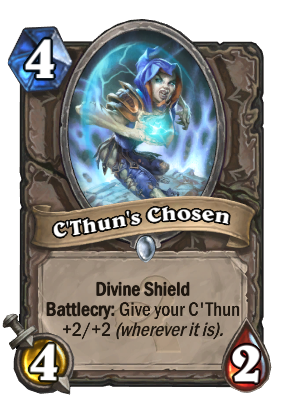 Opening your first Old Gods pack will give you C'Thun and two Beckoner of Evil for free. C'Thun and Beckoner of Evil are not available in card packs normally. 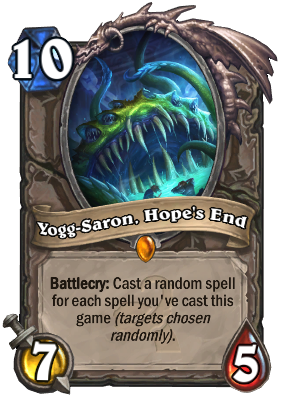 This promotion has expired. 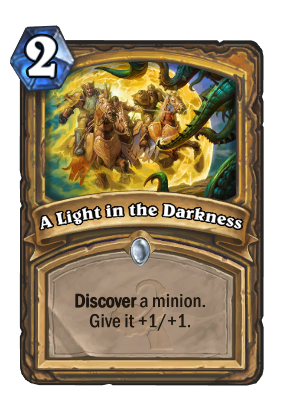 You can still complete any quests that remain in your log. 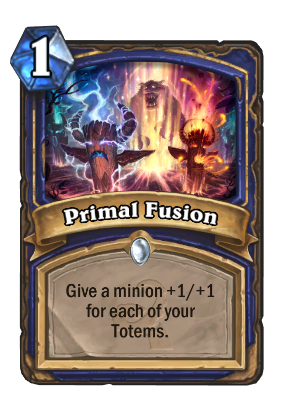 A special promotional period will be available in which everyone who logs in will get 3 free packs for the expansion. 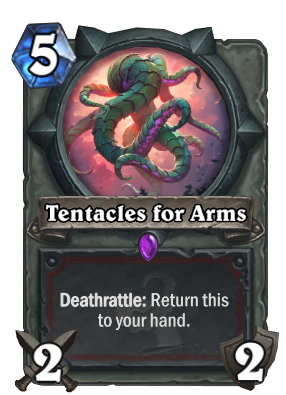 One Time Quest: Win 2 Games, get 5 Old Gods packs. 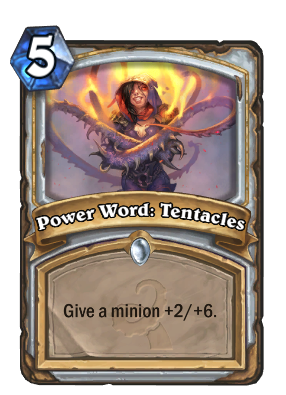 One Time Quest: Win 7 Games, get 5 Old Gods packs. 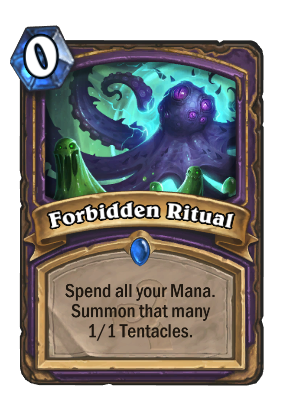 The launch of Whispers of the Old Gods introduces the new Standard format. 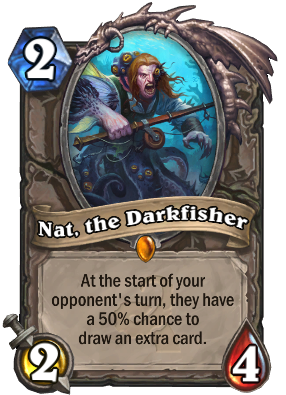 Upon launch, you will no longer be able to use Goblins vs Gnomes or Curse of Naxxramas cards in Standard Format, only Wild. 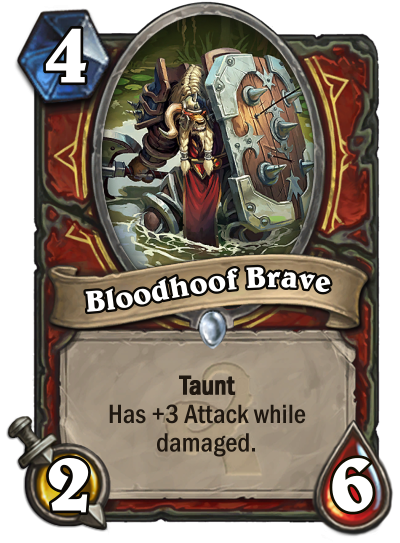 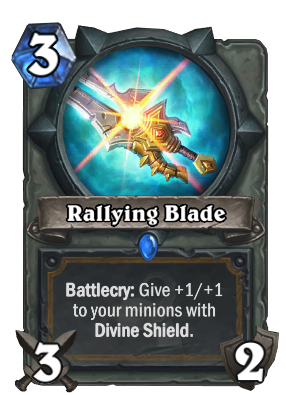 All the new cards will be available in the arena as soon as the expansion launches. 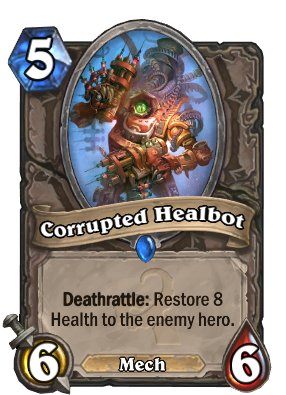 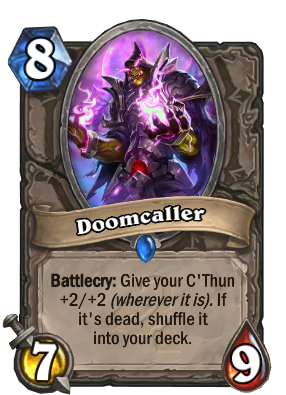 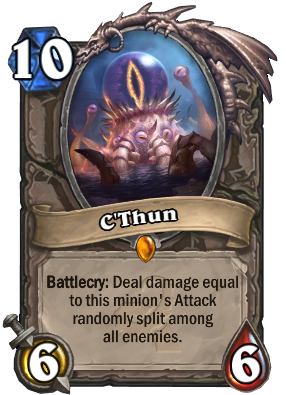 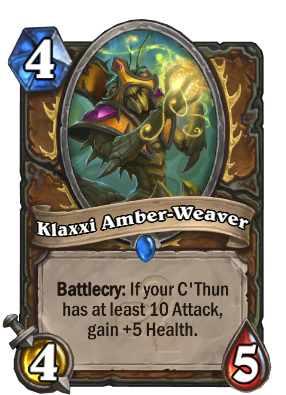 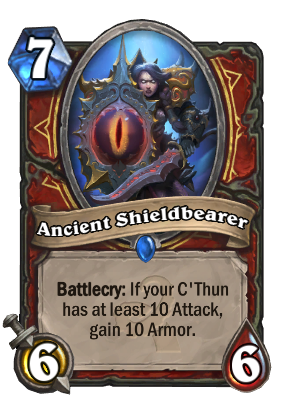 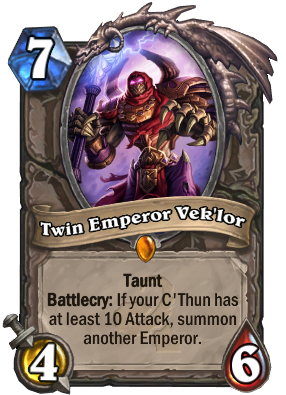 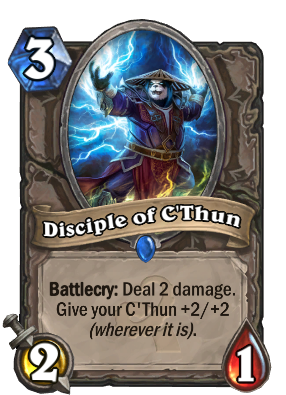 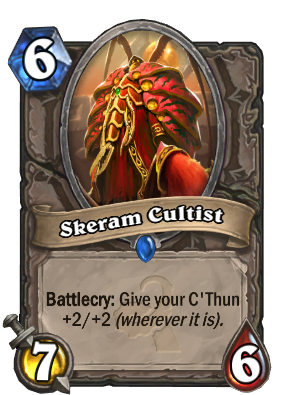 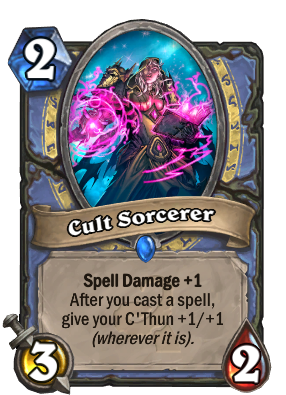 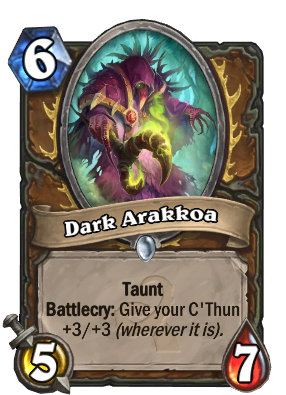 The exception is C'Thun and the cards that interact with him. Those are all excluded from the arena. 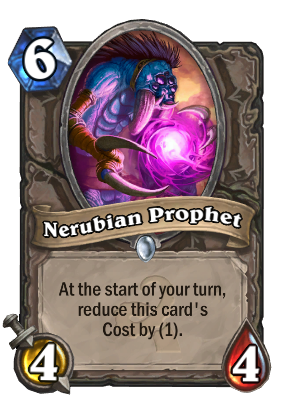 A pre-order will take place which will allow you to purchase 50 packs in advance for $49.99 USD. 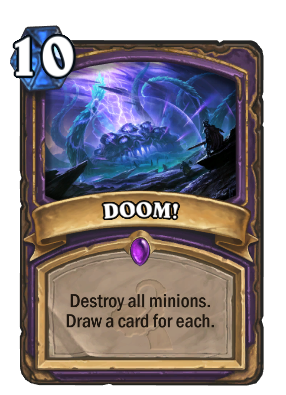 The pre-order contains an exclusive card back. 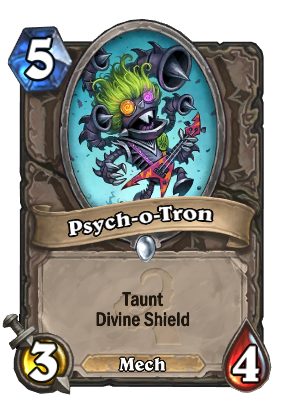 Pre-Order starts on March 14th. 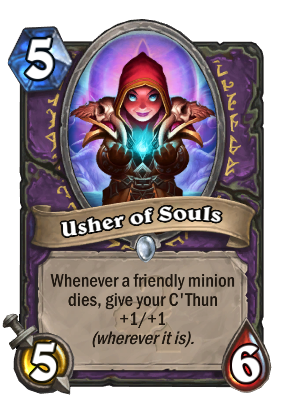 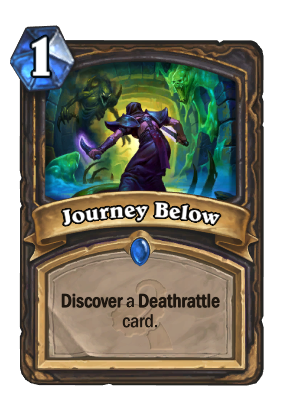 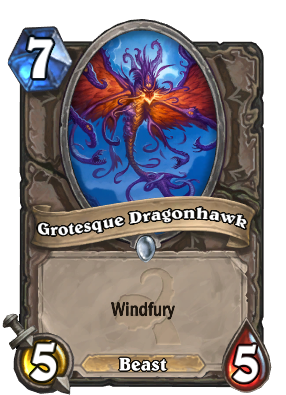 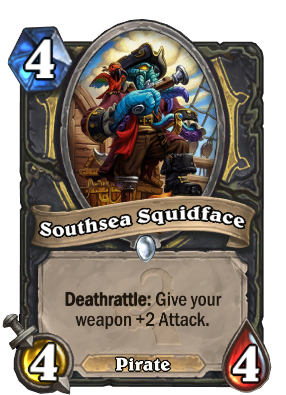 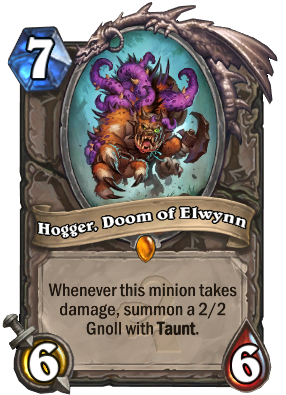 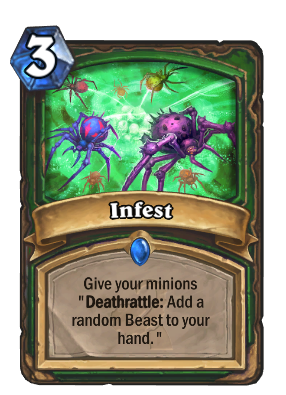 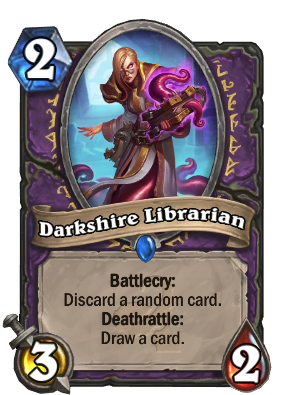 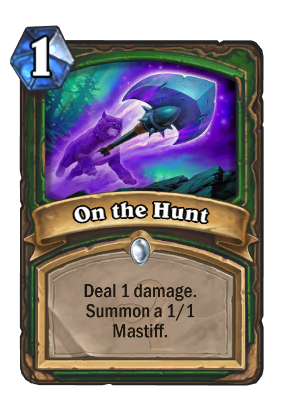 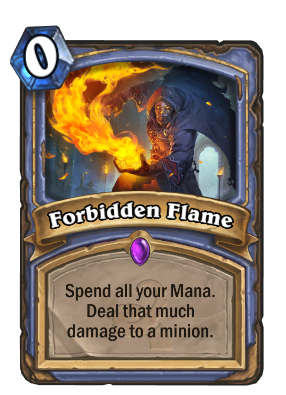 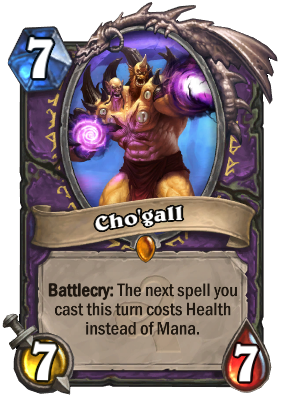 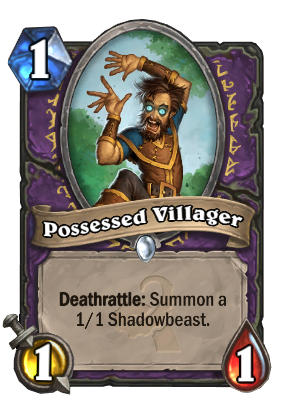 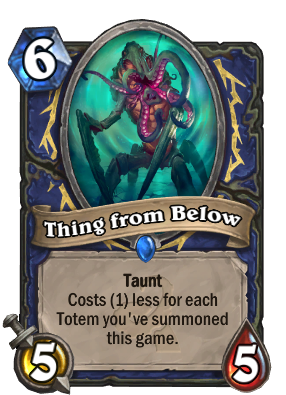 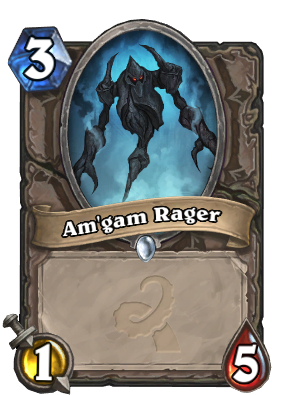 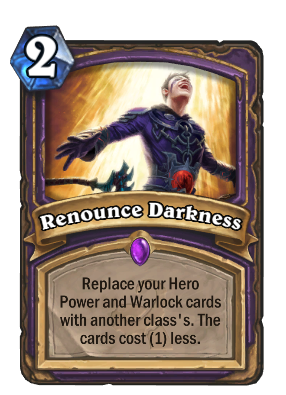 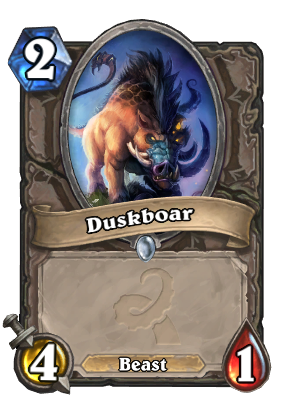 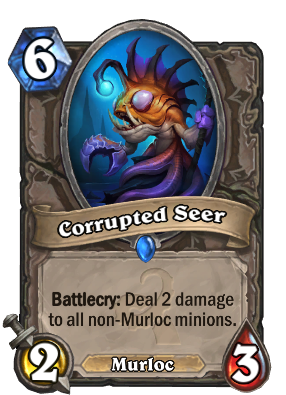 All the new cards that have been revealed from Whispers of the Old Gods can be found below. 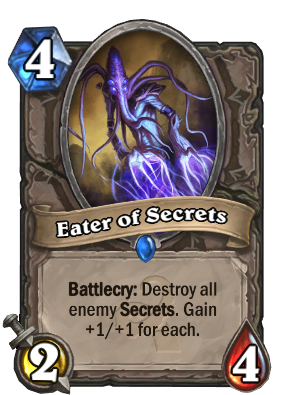 So far, 134 cards have been revealed out of 134. 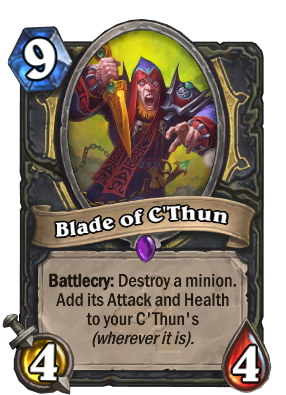 The best expansion to date. 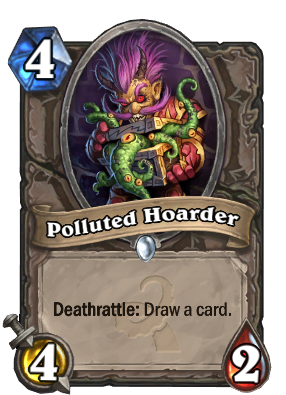 I hope they fill the whole you left behind ! 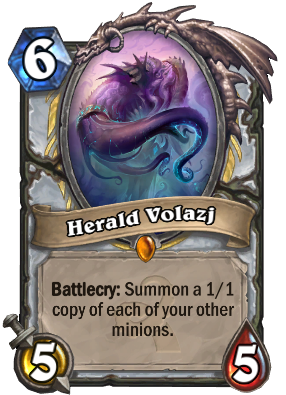 I really enjoyed having won a free legendary (400 powder)! 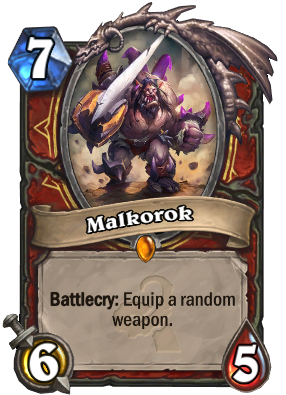 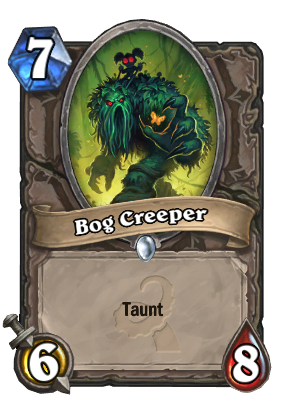 hey, just a stupid question...if a player come back to Hearthstone NOW, will he get the packs bonus or not? 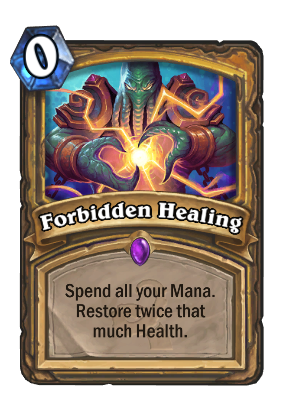 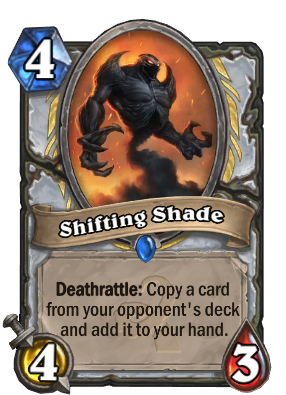 - Where is balance, Bliz? 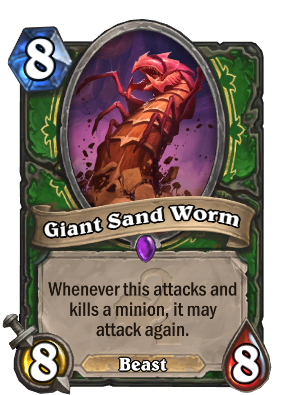 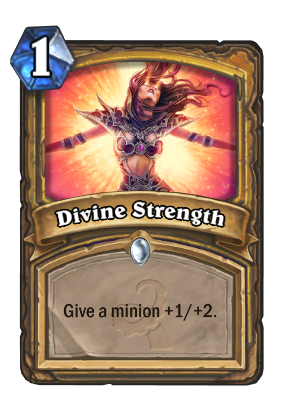 When will I be able to disenchant GvG for full dust? 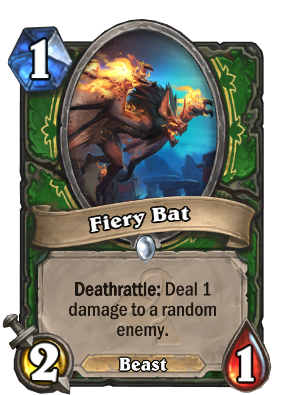 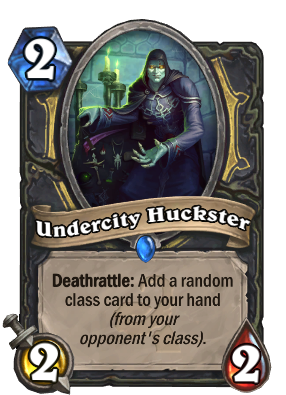 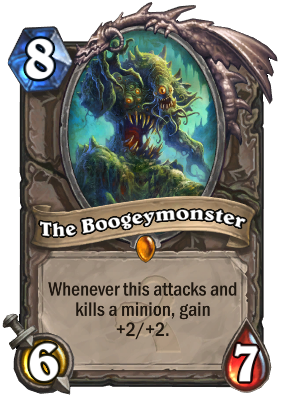 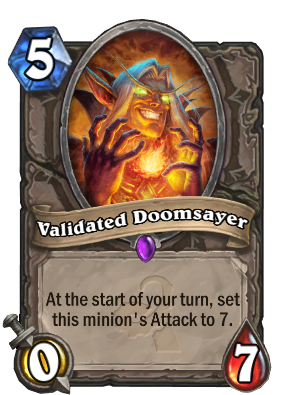 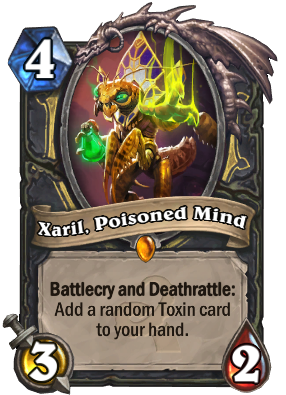 BattleTag: Check my first spoiler. 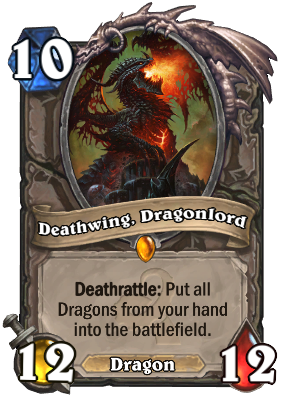 It would be stupid if blizzard did that because you'd never have to buy packs you could just craft the next expansion.